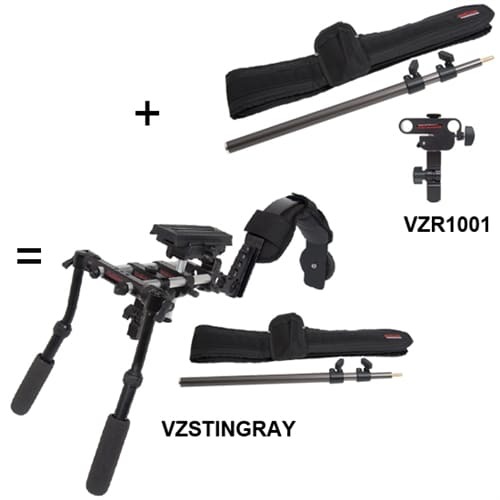 Stinger2 – This is basically the StingRay without the Riglit shock-absorbing body mount. 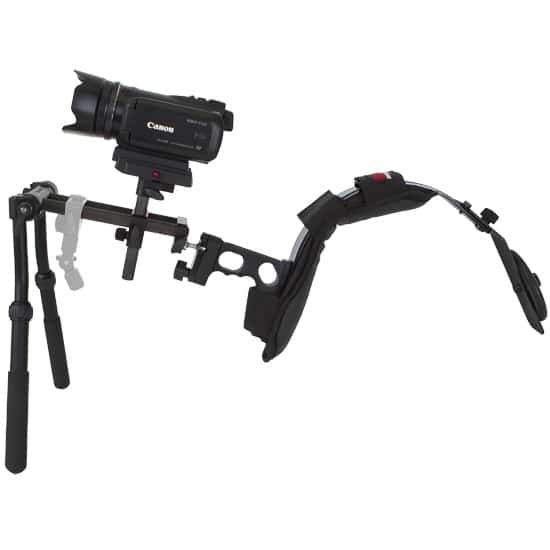 Ideal for quick shooting with constant changes. 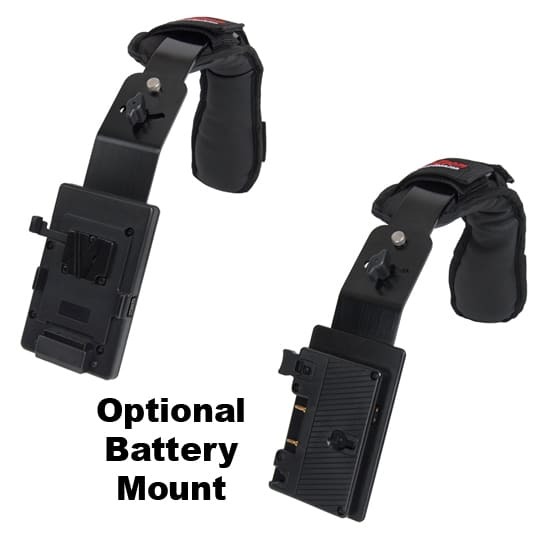 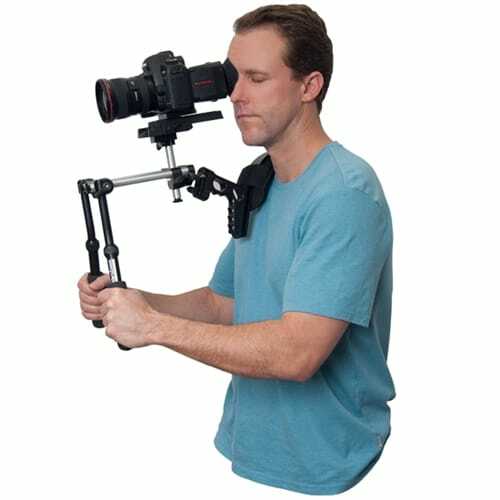 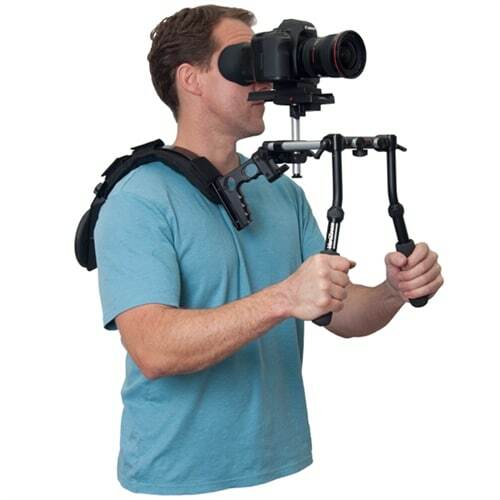 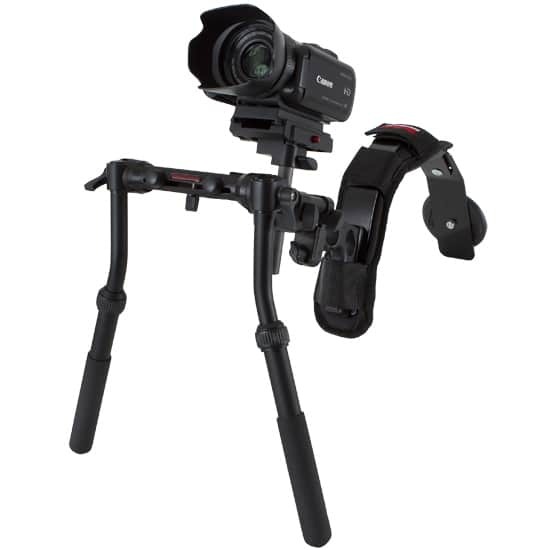 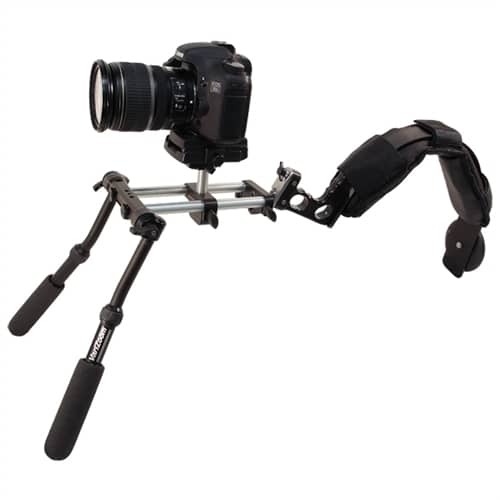 You can always add the shock-absorbing mount later for extra support on extended shoots.